A performance by Malaa at last night&apos;s Bassmnt event in San Diego was cut short by the cops - or so it appeared. 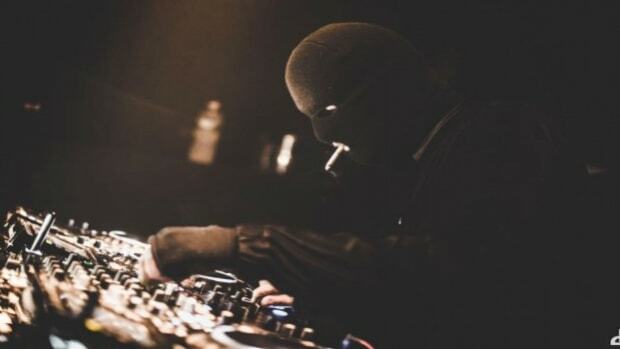 Video of the masked DJ/producer getting taken into custody mid set has circulated, but fans have been quick to point out inconsistencies. 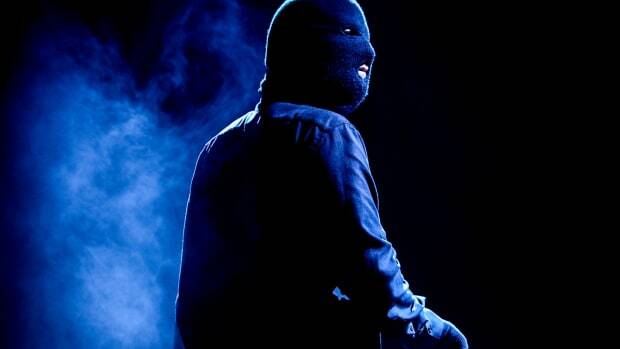 For starters, the apparent police officers did not remove Malaa&apos;s mask prior to cuffing him and escorting him offstage. 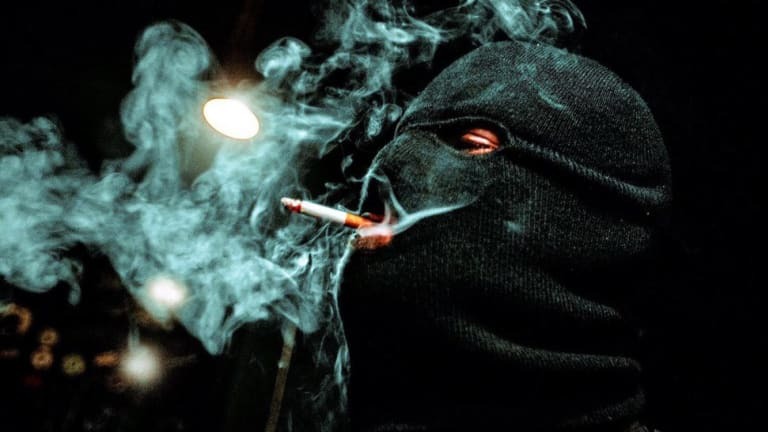 Being that anonymity is a key element of the Malaa brand, it would have made for a convenient oversight on their part. Additionally, one of the officers has also been recognized from a prank by vlogger David Dobrik in which he led his roommates to believe they were being arrested. 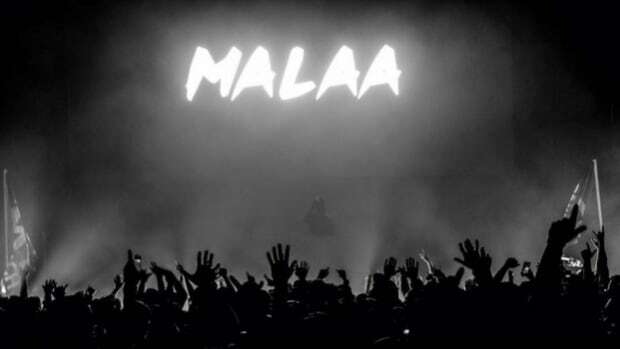 A staged detainment certainly fits well within the rest of the themes around the Malaa project. 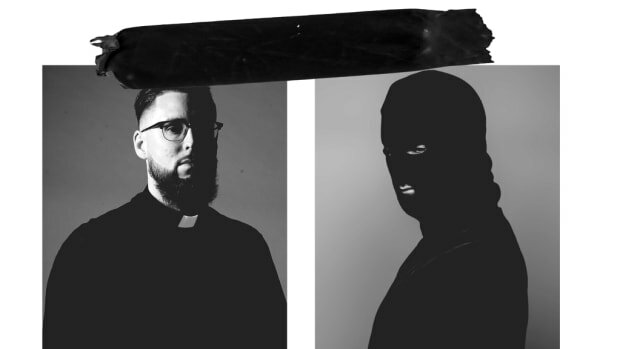 Between efforts with titles like Illicit EP and Illegal Mixtape, the G house/bass house artist certainly hasn&apos;t tried to avoid any association with criminality. 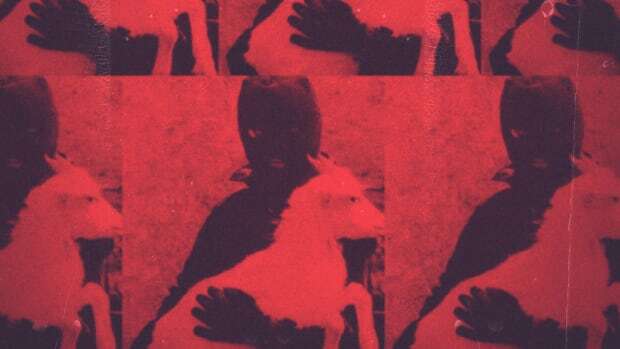 If Malaa&apos;s arrest at Bassmnt was indeed a stunt, it remains to be seen what sort of announcement will follow in the coming days. 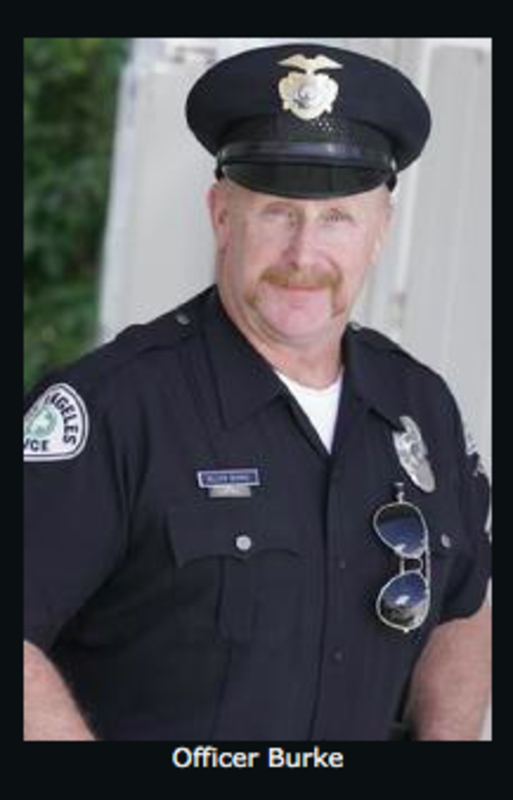 UPDATE: EDM.com has matched up the face in both videos with a photo of Officer Burke, a cop character for hire via talent/prop rental service Cop Shop L.A.